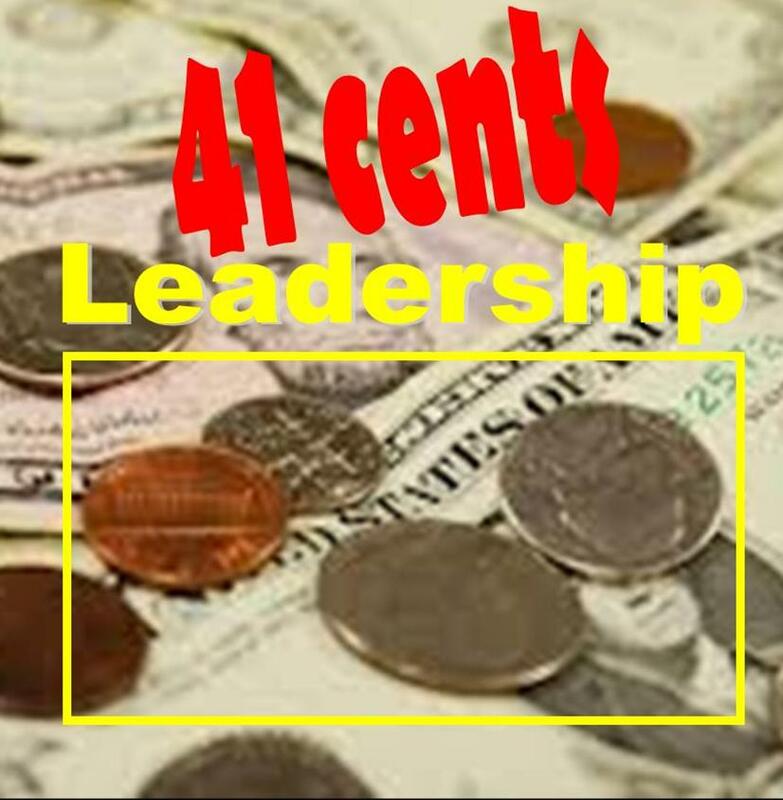 Posted on October 27, 2013, in Uncategorized and tagged 41, 41 cent life, 41 cents, adrian gostick, appreciate expression, chester elton, curt coffman, development, encouragement, express appreciation, first break all the rules, goss, growth, individuals, intentional, john max, leader, leadership, management, manager, marcus buckingham, michael gerber, mike goss, praise, team, the 24-carrot manager, winning with people. Bookmark the permalink. Leave a comment.